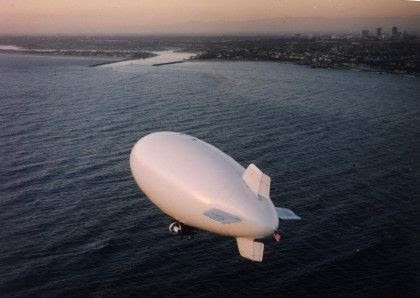 Zeppelin - - - http://de.wikipedia.org/wiki/Zeppelin - - - 119 airships several projects. For a complete list see List of Zeppelins. Here only the airships and projects are listed, including a separate article  exists.